At the age of 15, Jimmy D received his first CD player and mixer as a Christmas gift. 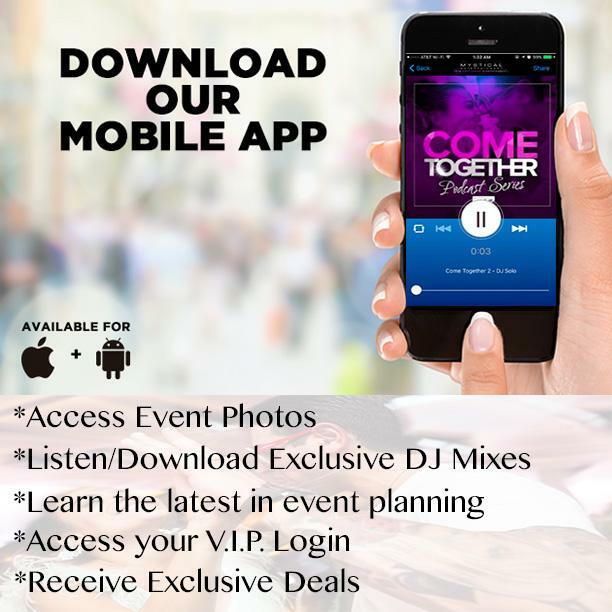 Just a few months later he started DJing mobile parties.When Jimmy D turned 18, he had the opportunity to observe DJ George Calle of KTU mixing it up Saturday nights at a club in Jersey. This is when he learned how to beat mix, which immediately became a passion of his. By the age of 20 Jimmy D began spinning at small bars all over Northern Jersey, where he began making a name for himself. Jimmy D is self-taught and has a rare talent of being able to mix old and new songs with the compliments of dance beats in the background. His type of mash ups and hip hop along with scratching skills that really get everyone up and on the dance floor. Jimmy D has a broad selection of genre’s to offer his audiences, which is why he is so appealing to all demographics. From November 2010 – October 2011, Jimmy D was the resident DJ at Encore Lounge, in Wayne NJ. He was heard spinning from Thursday through Saturday depending on the event. In September of 2011, he was approached by an Internet radio station called ‘The Hot 100 Radio’ to mix their evening show, where he was heard from Wednesday through Friday nights. In February of 2012 Jimmy D was brought on as a DJ with Mystical Entertainment. Even at a young age, Jimmy D’s talent does not cease at just being a Disc Jockey he also is a phenomenal Emcee for any event to really get the crowd involved.